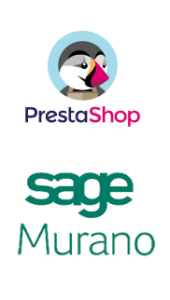 Al acceder a la base de datos de su ERP, nuestros conectores pueden acceder a cualquier dato de su ERP y conectarlo con la base de datos de su tienda online Prestashop gracias al módulo de desarrollo existente en cada conector. 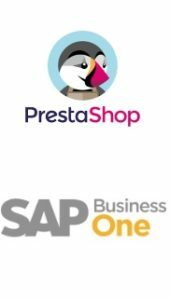 La flexibilidad de nuestro software hace que independientemente del origen de sus datos, o su sistema de gestión, podamos integrar y sincronizar sus datos con la plataforma Prestashop sin necesidad que cambie de ERP. ¿ No encuentra conector para su ERP ? Elija que productos quiere sincronizar con su tienda online Prestashop desde su ERP. El conector Prestashop integra y sincroniza cualquier precio o tarifa de su ERP con la tienda online Prestashop. 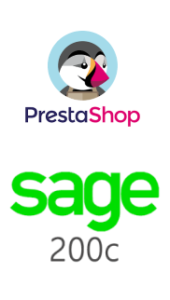 Prestashop Connector connects data automatically. All Synchronization between your ERP and the online shop can be run manually or automatically. 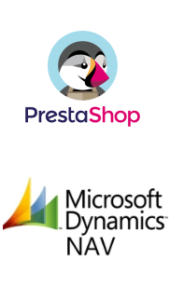 Prestashop Connector integration tool between ERP and Prestashop has 3 different types of synchronization depending on the importance, speed, performance. This way stock or e-commerce orders can be synced often than product or b2b data. 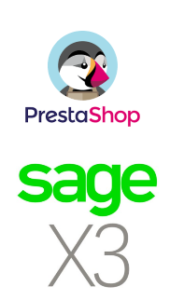 Prestashop Connector also offer almost online full data synchronization, but this feature is based on some ERPs (like navision or Sage 200c) where connector can get changed data based on the e-commerce timestamp. This feature affects every data excep B2B customer special prices, which requires some extra validations which Prestashop MySql database can’t perform. Stock synchronization can be run in intervals of 5 minutes, so the stock will be connected almost in real time. The orders of the e-commerce can be synced in intervals of 5 minutes in another different process than the stock. Integrates all configured data from the ERP to the online shop., including images and files will get integrated connected and synced with this feature. Its intervals are more spared than the others, and can be configured to be synced automatically every hour, every 6 hours or once a day, where you can configure which exact hour of the day, you want to be synced.